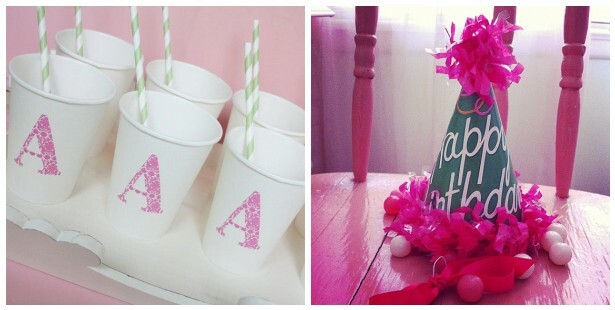 We are very excited to announce Oh Goodie Designs as our newest Blog Fete Event Sponsor! 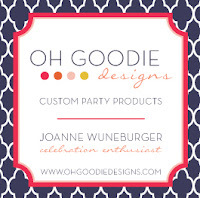 Oh Goodie Designs will be providing product for our mix & mingle event as well as the day of event. We look forward to showing off JoAnne's lovely work for all of our attendees to view. Etsy Shop. Website. Facebook. Twitter.